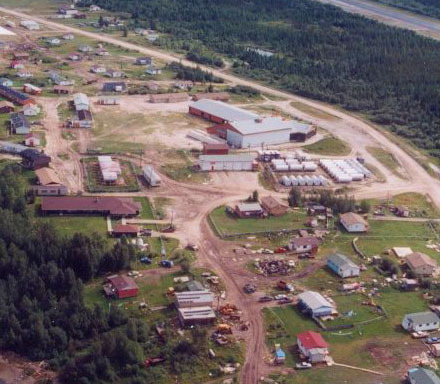 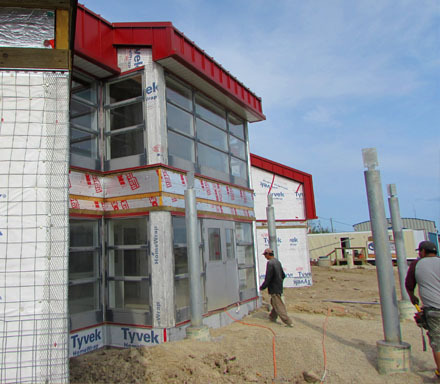 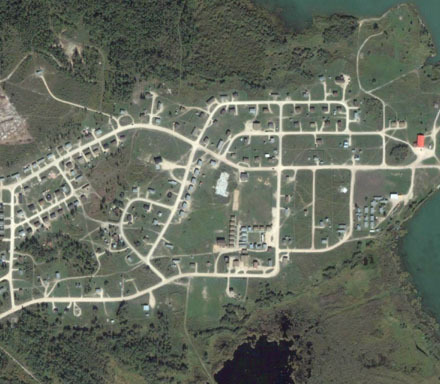 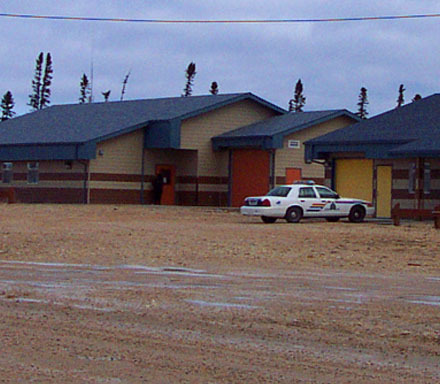 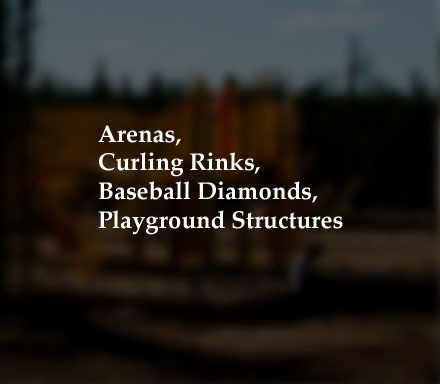 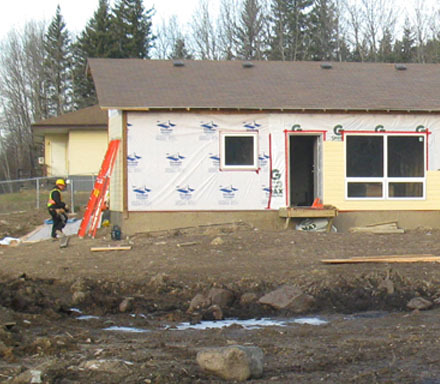 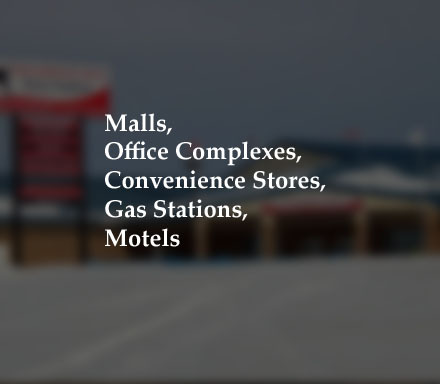 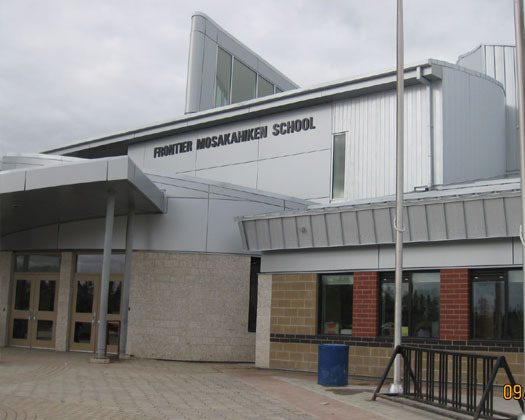 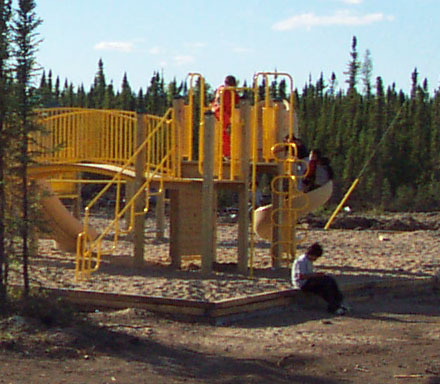 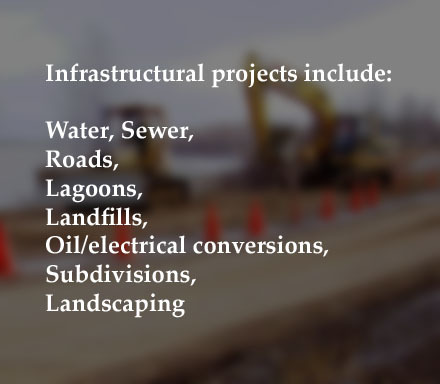 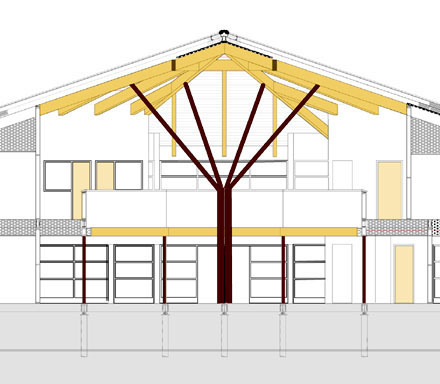 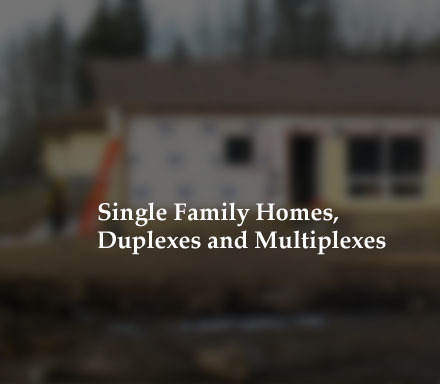 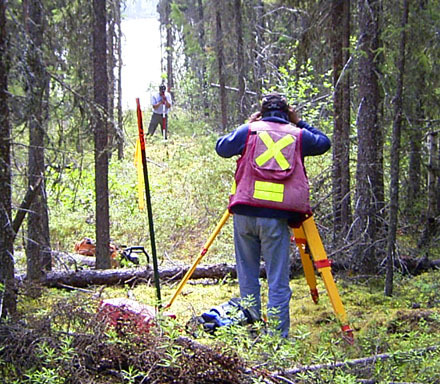 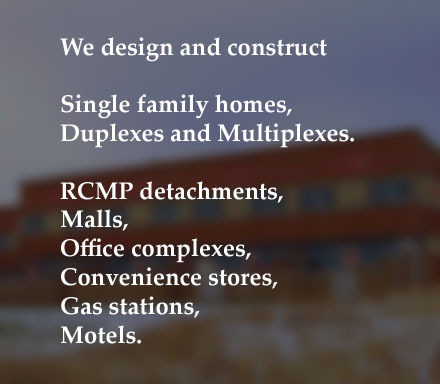 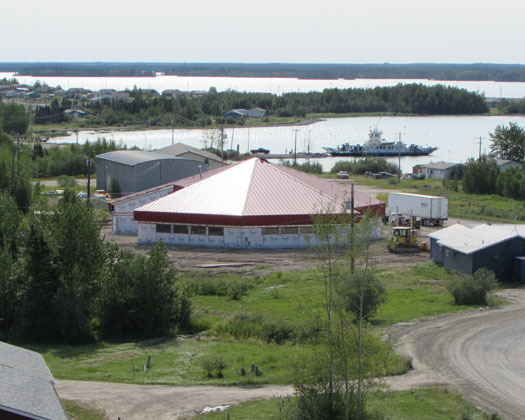 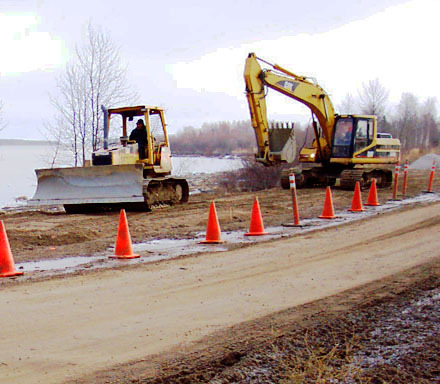 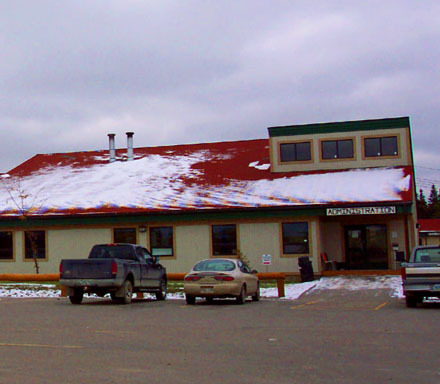 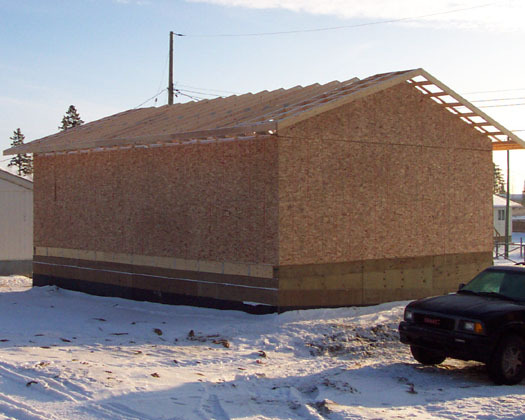 Projects In First Nation Communities. 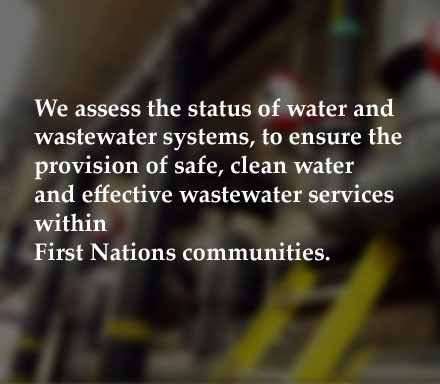 At Ininew, we know and understand our First Nation clients. build strong and ongoing relationships with our clients. 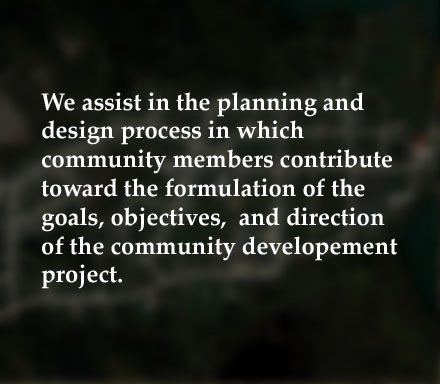 Whatever the project, our intent is to share knowledge, transfer skills, and maximize local labour. 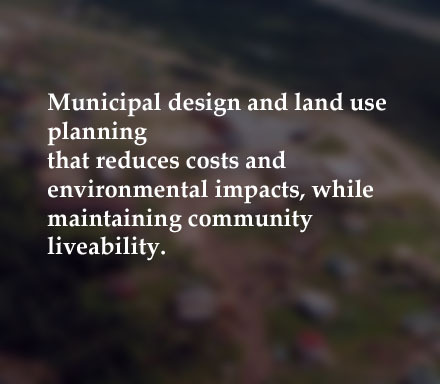 The result is a measurable economic benefit and improved standard of living for the community. 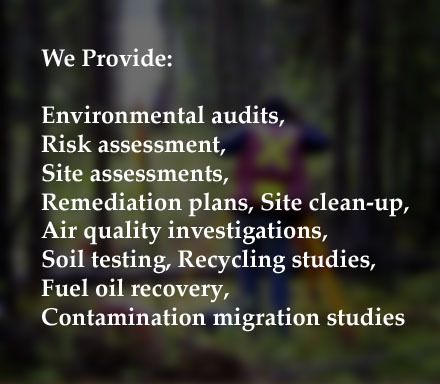 Ininew staff include engineers, architects, environmental specialists, community planners and other talented professionals with a broad range of experience and capabilities. 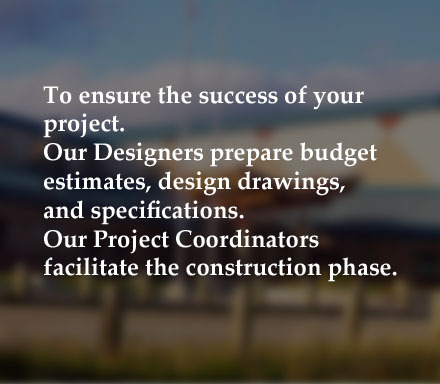 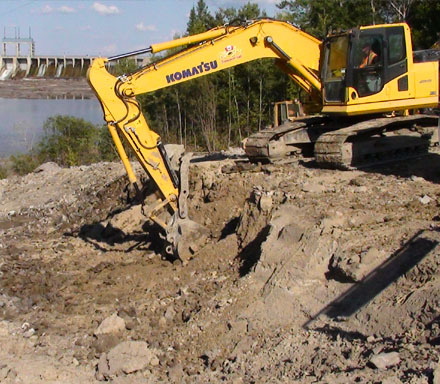 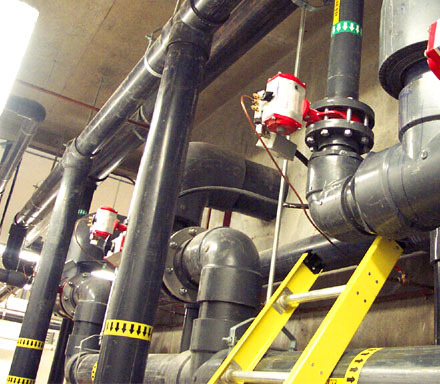 They are proficient at designing, executing and managing a variety of capital projects, on time and within budget.